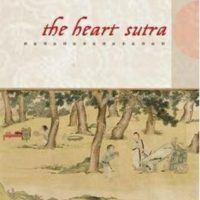 The Heart Sutra is Buddhism in a nutshell. It has had the most profound and wide-reaching influence of any text in Buddhism. This short text covers more of the Buddha’s teachings than any other scripture, and it does so without being superficial or hurried. Although the original author is unknown, he was clearly someone with a deep realization of the Dharma. For this new English translation, Red Pine, award-winning translator of Chinese poetry and religious texts, has utilized various Sanskrit and Chinese versions, refining the teachings of dozens of ancient teachers together with his own commentary to offer a profound word-for-word explication. 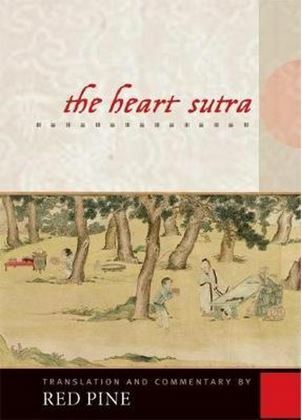 Divided into four parts and broken into thirty-five lines to make it easier to study or chant, and containing a glossary of names, terms, and texts,The Heart Sutra is a wise book of deep teaching destined to become the standard edition of this timeless statement of Mahayana truth.